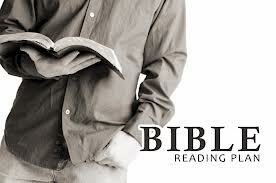 Here you can download and print off an excellent Bible-in-a-year reading plan. Just click HERE or click the logo. 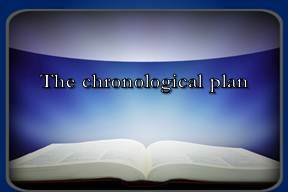 This one is a ‘chronological’ reading plan for you to download and print off. Again, just click HERE or click the logo. 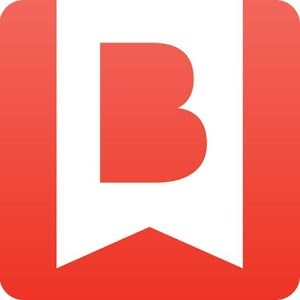 For those of you with a smart phone or a tablet pc then you can download the excellent ‘Bible In One Year’ app from HTB London. It will get you through the bible in one year and has a topical emphasis. Click HERE or the logo. 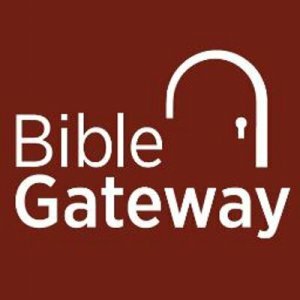 Bible Gateway offer a variety of free resources from reading plans to listening to the bible online. They also have an app for your all of your ‘smart’ devices. Again, click HERE or the logo. 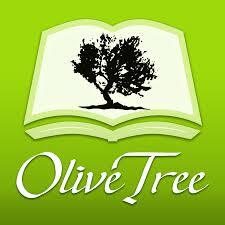 Olive Tree Offer a free app and have a large library of bible study tools including audio bibles. 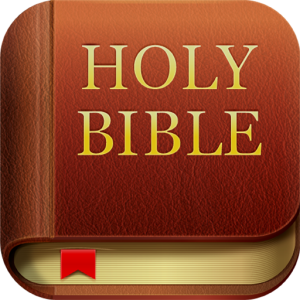 YouVersion is a simple, add-free Bible that brings the word of God into your daily life.